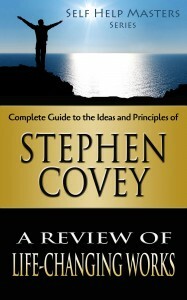 Learn the Life-Changing Lessons of Self Help Master Stephen Covey! 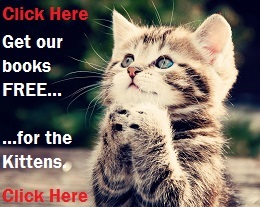 You’re about to discover exactly what Self Help Master Stephen Covey has taught the world in one quick, easy read. Don’t let the size of this book fool you – all of the meat is still intact! Now you can digest all of the invaluable assistance this self-help master has bestowed upon his readers in minutes instead of hours! It’s no doubt that Stephen Covey has touched the world with his teachings, and now you can share in that wisdom in a fraction of the time. Of course, once you understand the lessons of Stephen Covey, you’ll have a much better idea of which of his books and in which order you might like to explore deeper. Do NOT miss out on this rare opportunity to learn so much from a true genius, in so little time!